Summit County has some great beer to sample. Try out this beer tour for a day trip from Denver or if you’re staying overnight for skiing in Breckenridge, Copper Mountain, or Keystone. First stop, Dillon Dam Brewing, open since 1997 and serving some great suds and eats. Stop by on your way into Summit County to try a pint or a tasting tray of all eight to ten of their beers on tap. This place has the classic feel of a brewpub, which means the beer and the food pair together well. There are a plethora of restaurants and fast food joints in the area, but we always encourage eating locally. If the menu at Dillon Dam wasn’t quite what you were looking for, you might try Pug Ryan’s Steakhouse and Brewery just up the street in old town Dillon. They opened as a restaurant in 1975, but 22 years later they decided to start brewing. It’s been turning out award-winning beer ever since 1997. Their patio has an awesome view across the valley, and travelers and Dillon locals alike make this a refreshing food and beer rest stop. You’re likely to stumble across their happy hour or a special tapping if you arrive before six. 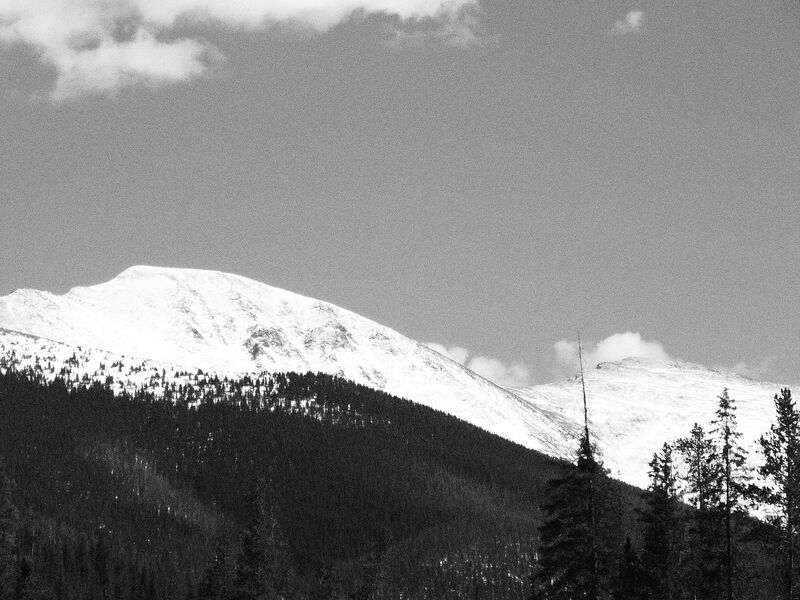 Head west to Frisco where you’ll find Backcountry Brewery off the main road into Breckenridge, near downtown Frisco. Frisco itself is worth the wander off I70 to visit . . . another charming Colorado town. Backcountry Brewery offers a wide array of tasty beers, from Pilsners to Barleywines to Espresso Porters, there’s something for everyone. And like Pug Ryan’s and Dillon Dam, Backcountry Brewery serves food. You’ll need to try all three to decide which one best quenches your thirst and satisfies your appetite. Then of course there’s the original Breckenridge Brewery in Breckenridge, a short distance farther up the road. Just based on its history and the positive impact it has had on the Colorado beer scene, Breckenridge Brewery is worth your time. Best of all, they continue to brew and serve delicious beer in a wide variety of styles. Their Batch 471 Series is always interesting and deserves at least a taster. From here, you might consider returning to Denver by traveling over Hoosier Pass and into Fairplay, and then driving through South Park. While there are not any additional breweries along this route, it’s a stunning bit of scenery and significantly quieter than I70. Or start with this drive in the morning and make it your route into Summit County for the beer tasting described above in reverse order. Whatever you do, enjoy yourself and drive safely, that traffic between the Eisenhower Tunnel and Denver will eventually start moving again.